Last weekend my mum came to visit me in Korea, so we planned all kinds of fun things to do during her stay. 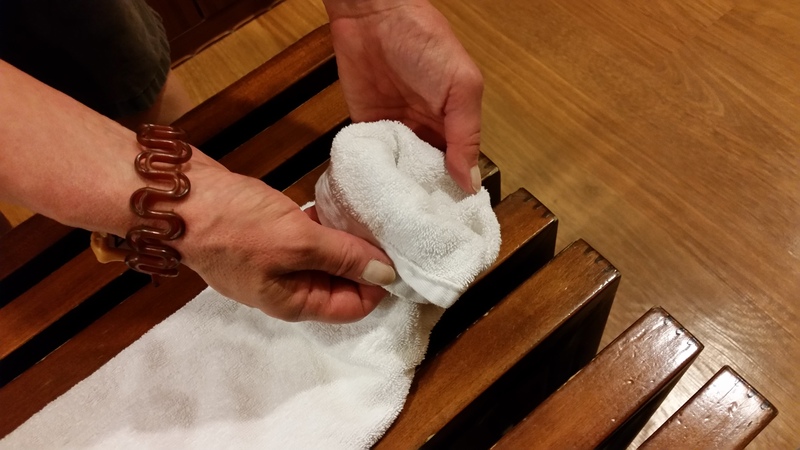 The problem was that she often gets foot aches, so we decided to go easy on walking one day, and go to a spa instead. 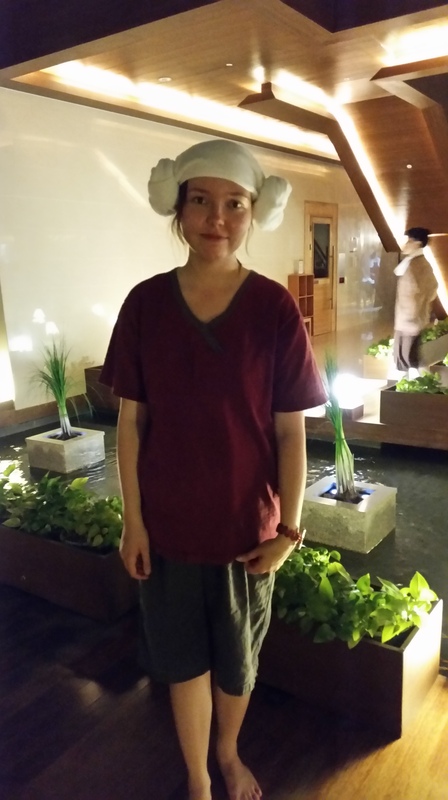 Experiencing a Korea-style bath house turned out to be a great way to relax and see a new part of the country’s culture. First of all, unlike western style spas, in Korea you don’t get different types of massages and other beauty treatments. 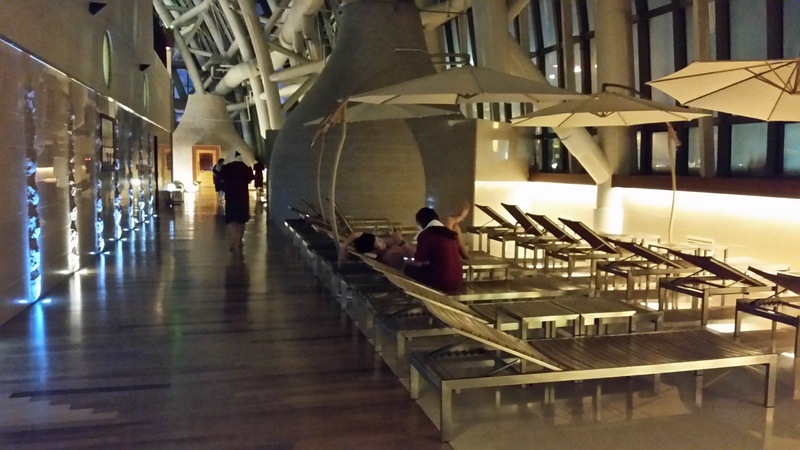 Spas here include two different sections; the bath house (mokyeok-tang; 목욕탕) and common area (jjimjilbang; 찜질방). 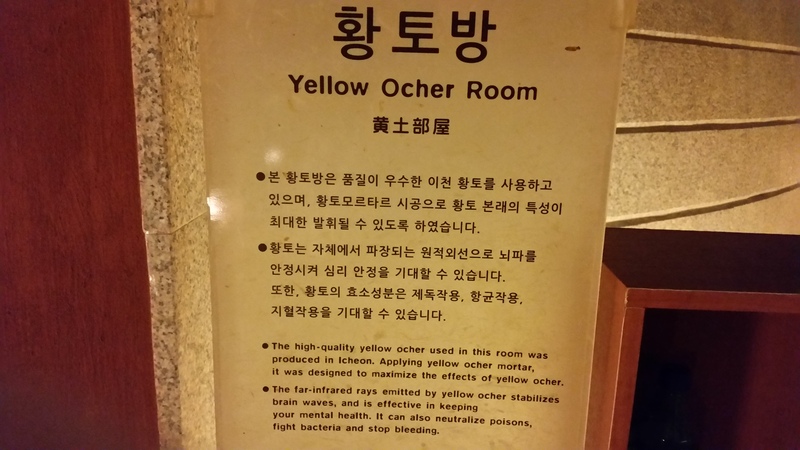 Smaller bath houses may only have the bathing area where people go to just wash themselves, soak in a tub and then leave, whereas larger places include the jjimjilbang area as well. 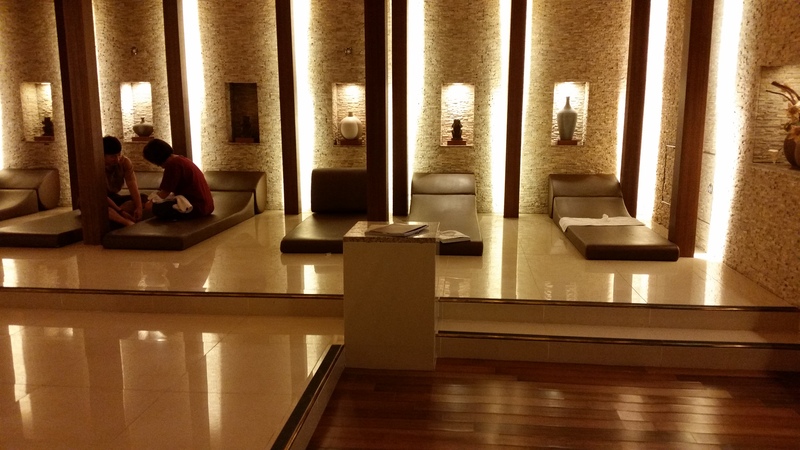 You don’t need to bring a swimsuit or a towel to go to a Korean spa. In the bathing area women and men are separated, and you go naked into the showering and bathing areas. There are small booths where you can sit down and scrub yourself down before entering the common baths (it would be very rude to go into the water before washing away all the dirt on your body!). The nicer bath houses have their water come up from underground springs with healing or relaxing qualities, and many places use them as their selling points for visitors. The place I went to had an outdoor spring bath; sitting in the warm water on smooth rock seats was like being in heaven! 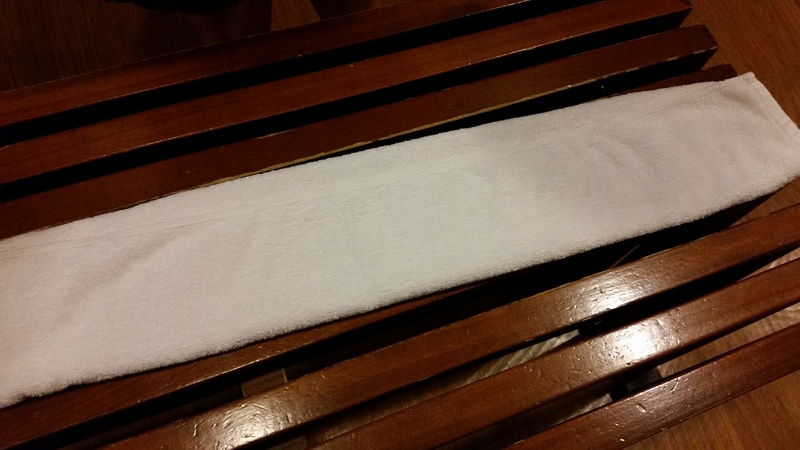 To go to the jjimjilbang, or the common area, you need to put on the sauna clothes you received from the desk before entering the locker rooms. This is because jjimjilbang is a unisex meeting area where both men and women can enjoy the different saunas, relaxation areas, eat food and just hang out. Step 3: open the middle part and put it on your head! 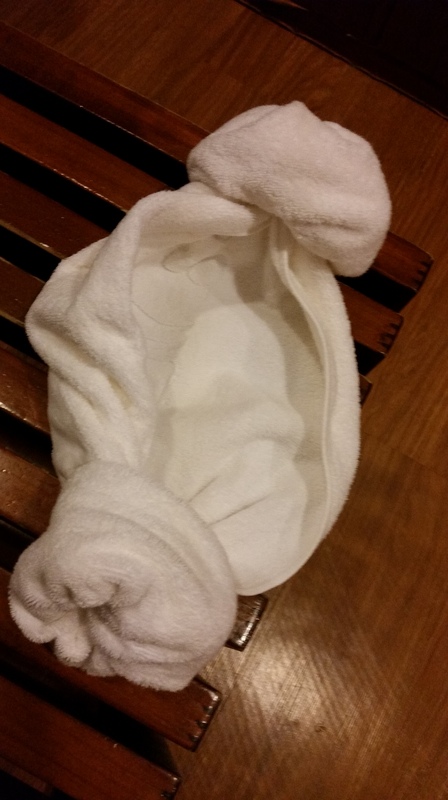 Jjimjilbang head towels are called yangmeori, which translates to sheep head, how cute is that? 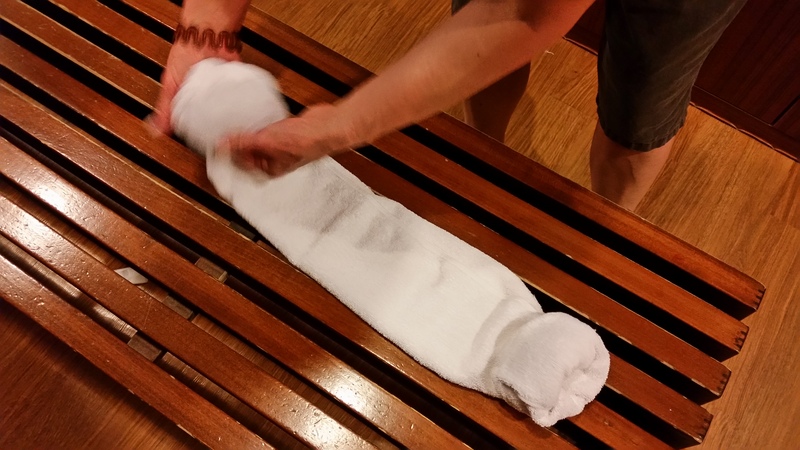 They are meant to keep the sweat out of your eyes when you sweat in the sauna. 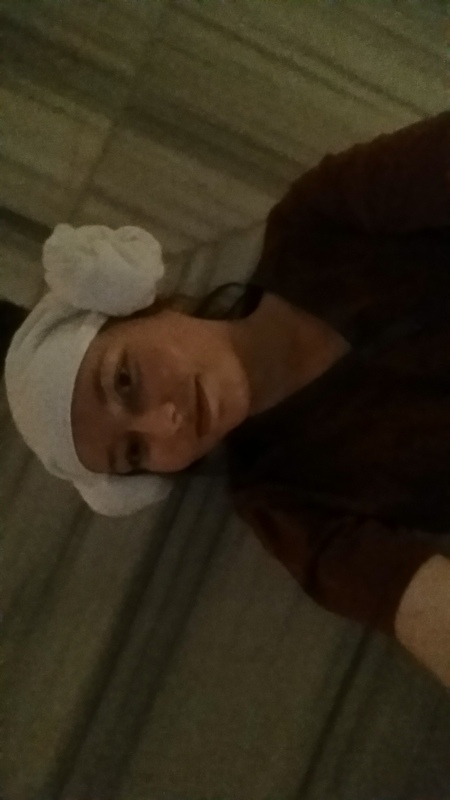 Most of the sauna rooms I visited were about 40-60 degrees hot, except for the ice room, which was only 16 degrees. Coming from Finland, where sauna was invented, the temperature didn’t feel that high (I’m used to about 80 degrees) but it was fun to see all types of saunas from around the world. Many people had their phones with them in the sauna rooms and were lying down on the floor, or sitting and chatting with their friends. 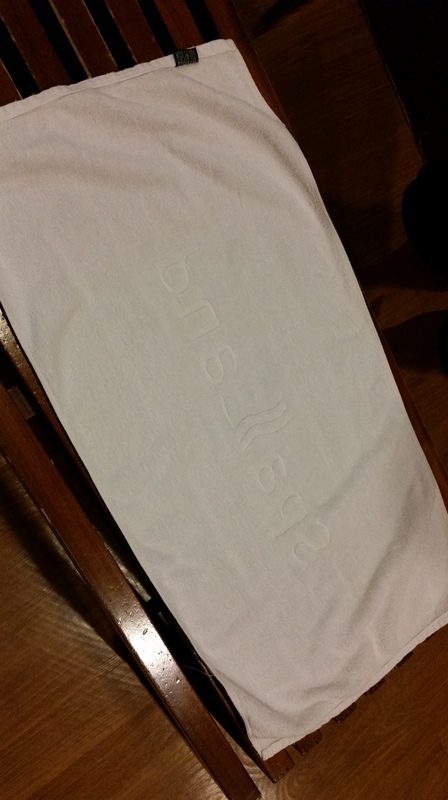 The spa I went to was in Busan, called the Shinsegae Spa Land in Centum City (which is the biggest department store in the world). As far as I understand it is one of the fancier spas, with ten different saunas, indoor and outdoor baths, along with napping areas and a restaurant. Amazingly, I only paid 18,000won for the experience during the weekend, and it would have been 15,000won during normal weekdays. 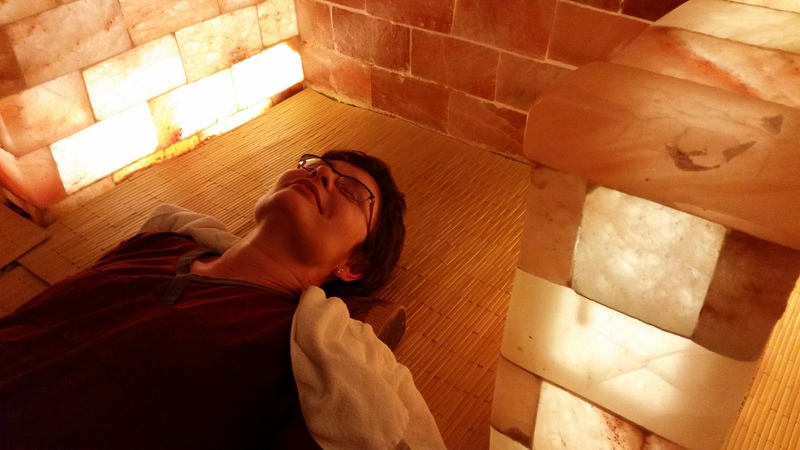 I can’t recommend it enough, my mum and I had a lot of fun and were so relaxed and pleasantly warm for hours afterwards. 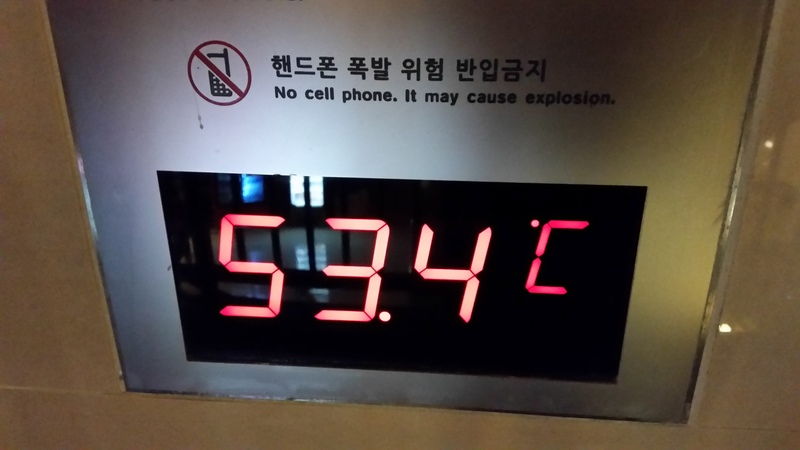 Each city in Korea has at least one bath house, and Seoul is no different of course. The closest one to Hanyang is at the fifth floor of Wangsimni Station, called Four Season Water Park. The cost of admission there is 11,000won, so it is pretty inexpensive even for a student. 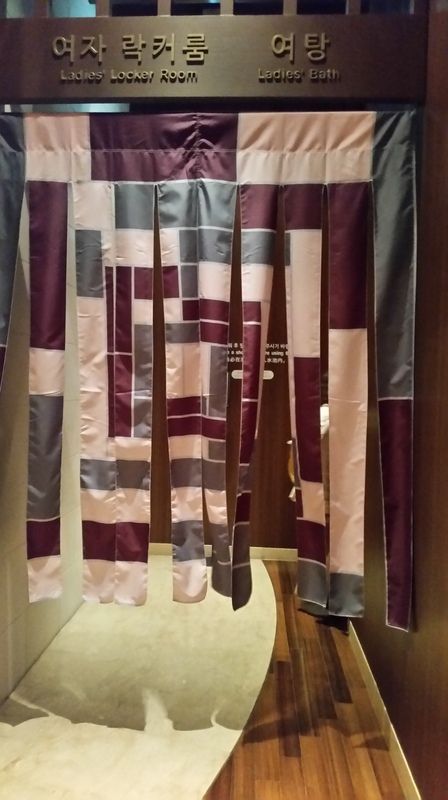 Bath houses in Korea are a perfect way to unwind after a stressful week, and it’s easy to lose time in them just napping and enjoying yourself.